PHILIP H. ANSELMO & THE ILLEGALS will join forces with Housecore labelmates KING PARROT this spring for a US live takeover. Still in its plotting stages, the trek will take place from mid-May to mid-June with full routing details to be announced in the coming weeks. 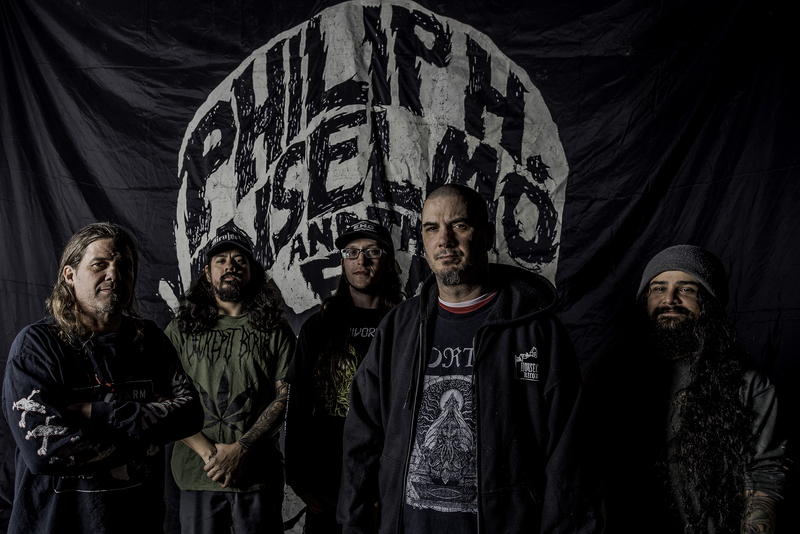 PHILIP H. ANSELMO & THE ILLEGALS will be touring in support of their Choosing Mental Illness As A Virtue full-length, released early this year via Anselmo’s own Housecore Records. Called, “fifty minutes of gnarly, vicious extreme metal…,” by Revolver Magazine, “an ever-shifting fusillade of extreme groove prog…,” by Decibel Magazine, “a schizophrenic musical expression that’s as insane as it is enjoyable,” by Blabbermouth and, “unquestionably one of the angriest and heaviest albums of ANSELMO‘s career,” by Exclaim!, the critically-lauded offering is extreme, abrasive, aggressive, and anthemic. In other words, it’s purely ANSELMO. View the band’s previously released “Finger Me” performance video, courtesy of Revolver Magazine, at THIS LOCATION. Choosing Mental Illness As A Virtue is out now on CD, vinyl, and digital formats in North America via Housecore Records. Order bundles are currently available via the Housecore Store at THIS LOCATION. Ugly Produce fuses the raw fury of KING PARROT’s critically-lauded debut album Bite Your Head Off and mashes it with the twisted sophistication of their ARIA-nominated follow-up Dead Set. A repugnant harvest of gnarled and nasty grind, death metal, thrash, and punk rock, the band’s unique, over-the-top sound is ever prevalent and honed further on Ugly Produce while remaining true to the fundamental ideals the band started with: angst, aggression, absurdity, and antics. 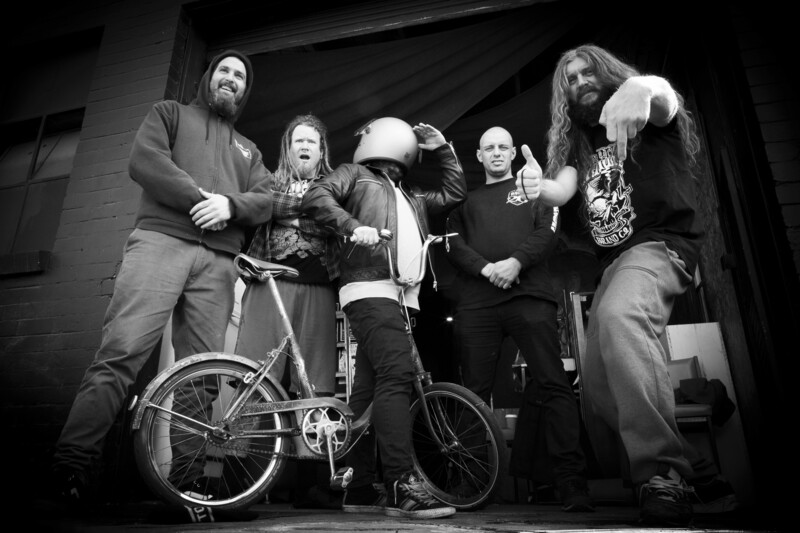 KING PARROT’s journey with THE ILLEGALS follows their month-long Australian headlining tour set to commence this weekend. For a full list of dates visit THIS LOCATION. Final details of the PHILIP H. ANSELMO & THE ILLEGALS/KING PARROT tour will be announced soon. Stay alert.